Mathilde Augusta is just as sweet as she looks! She was born in 1994 and currently lives in Copenhagen. She has already worked in fashion and marketing for several years, so she surely knows good fashion content when she sees it! 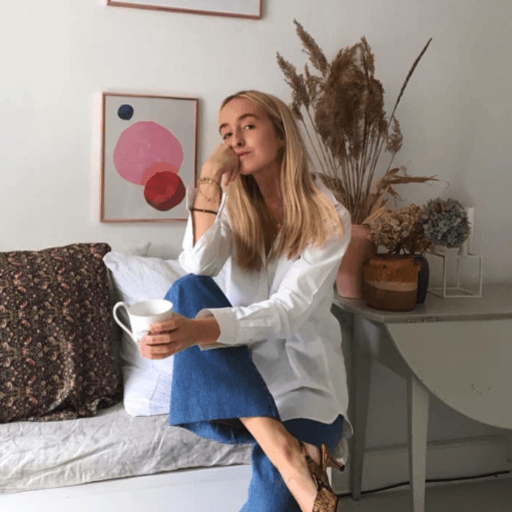 Mathilde Augusta is one of our micro-influencers, and we love to follow her on her social media platforms, where her content is beautiful and always features pale colors.